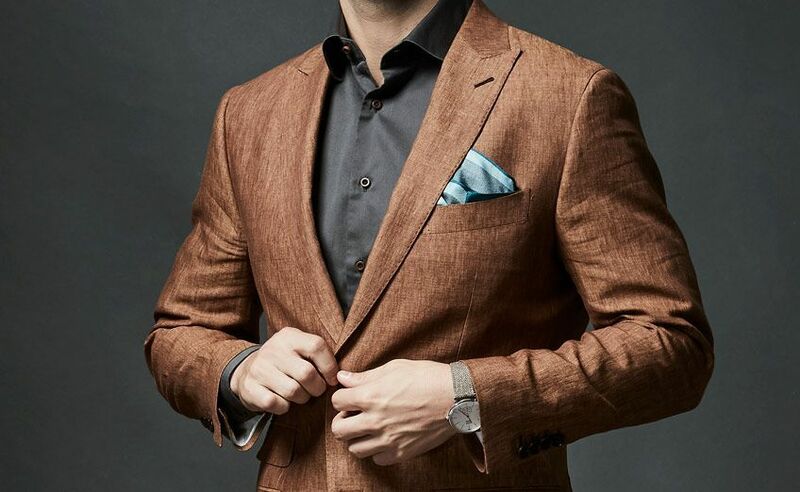 Linen is the fabric of choice when it comes to hot and humid weather. 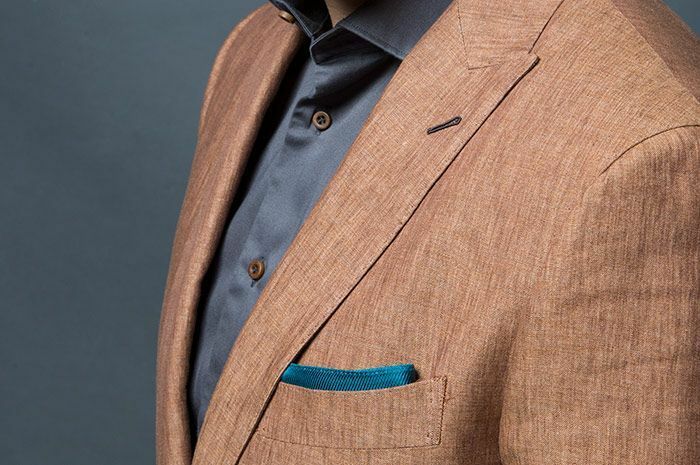 Favoured by gentlemen visiting the far reaching tropics of the world, the linen suit is a unique piece of clothing allowing them to stay comfortable and protected. Your linen suit will always be there to keep you cool as long as you treat it right. Linen is one of the oldest cloths man has created. Made out of the woven strands of the Flax plant, linen is both strong and durable. Flax is also the plant that early bowstrings were made out of. Linen makes some small sacrifice in softness to achieve great strength and breathability. This is because the weave of linen fabric is very loose. This loose weave also allows dyes to take hold in Linen easily, making it available in a wide array of different colours. 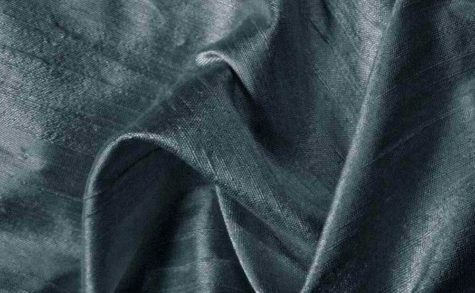 Interestingly, linen is also the only fabric that will actually get stronger when wet, this is due to the water smoothing out the microscopic imperfections in the fabrics, allowing the weave to seamlessly move against each other when stretched, instead of snagging on each other and tearing. Linen creases easily, and worse yet, it is notoriously difficult to iron flat. Linen is not affected too drastically by heat and humidity, however is still a natural material and a target for things like pests and mold. Best to still keep your linen garments in a cool and dry storage area. 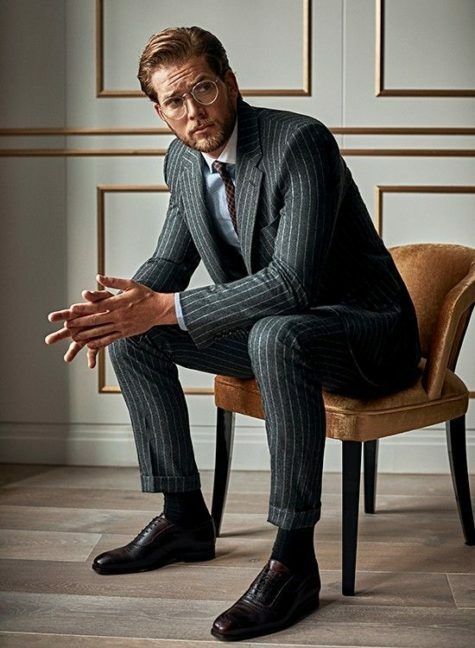 Much like other suits, keep it hung up and fully supported by the shoulders with enough space that it comes out freely when traveling to and from the wardrobe. Linen is a very strong fabric and can withstand the pummel of the dry cleaners quite readily. That being said, still try to avoid taking your linen suit to the dry cleaners as much as possible. Shirts and trousers can be readily machine washed, the fabric is strong and will not run. Keep your washing machines settings to below 60 °C (140 °F) as an extra precaution. Your Clothing will shrink a little bit due to the fabric’s loose weave. While in the machine, the tumbling plus the heat will cause the strands to tighten up. Simply let your garments hang dry and they will return to near normal size. Do not use a dryer as the shrinking will be far more extreme. Once hung dry, if worn immediately, may still feel a bit tight, however a couple minutes of use will return it to normal size. When ironing your linen garments, patience is key. Turn up your iron to high heat and keep trying until those wrinkles disappear. Linen is a woven fabric so iron in different directions to make sure you are straightening out every single fiber! When it comes to stains, you need to act fast. This is to prevent the stain from drying out and setting in. Your goal is to add water to the stain in controlled amounts using a tissue to gently mix with the stain. Then you will use another tissue to absorb the water along with the stain in a soft dabbing motion. Keep adding water and absorbing again until the stain is removed, or no longer has an effect. Linen Is tough, so thankfully you will not do too much damage to it. If the stain persists send it off to the drycleaners. Linen is very durable and can be worn as much as desired. Like the jungle explorers of old, simply dunk your linen into a cool stream and dry it by the camp fire and it will be fit to be worn another day. The only fault that wearing linen daily has is that linen has a very particular look and texture. It’s always best to mix up your wardrobe. Your next trip to South East Asia or the Middle East would be incomplete without a linen suit. No need for special carrying cases, just gently place in the middle of your luggage, trying to avoid as few folds as possible. Wrinkling is inevitable but easily resolved. Once you are at your destination, send it to be ironed for a fresh look. Aftercare Cotton aftercare – suits and shirts Cotton suits are perfect for those in hot and humid environments. It’s strong natural fibers offers a light fabric that is durable and versatile. 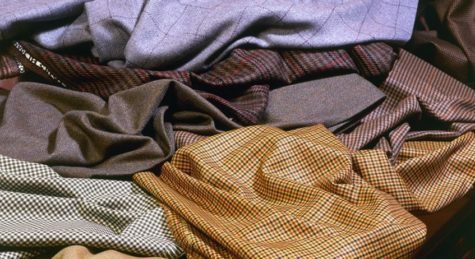 Aftercare Aftercare silk – how to clean and care for silk suits Nothing will be more prized in a wardrobe than a silk suit. It will never lose its luster, staying soft and shiny for generations, allowing it to be passed from father to son as an heirloom. 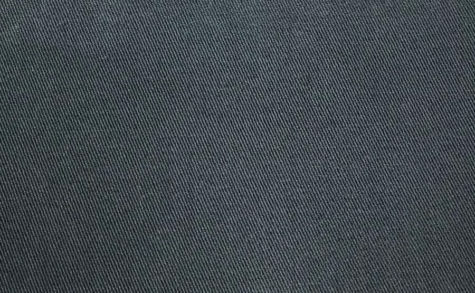 Aftercare Wool aftercare – prolonging the life of your suit The wool suit is a common piece in everyone’s wardrobe. It is the everyday work horse being comfortable in both summer and winter.